We're excited to be launching our new Blog, which will include tons of content on Urban Adventure Racing, health, gear, and what we're up to next! We plan on having guest contributors including Urban Adventure Racing teams, and anyone that can bring interesting stuff to the table, or frankly anyone that bribes us with some Double Chocolate Milano cookies. Don't even bother with the Single Chocolate variety, the wafer to chocolate ratio is a joke! We're also very excited and humbled to be launching our 2014 Xplore Urban Adventure Racing registration tonight! Our schedule includes 20 cities nationwide, more than double the locations we raced in last year, with a strong emphasis on expanding west of our home East Coast region. We spent a lot of time in the off-season brainstorming ways to make Urban Adventure Racing even more fun, affordable, and strategic for everyone. Being urban racers ourselves, and competing in many races throughout the country (including a 6th place finish in a National Championship), we not only love the sport, but we feel we design our races with the teams and racers very much in mind. 1. Xplore will become more of a high-tech race, utilizing social media, mobile apps, multi-media, email and text messaging for checkpoint validation. 2. Each city will consist of "zones" where all checkpoints will fall within on race day. Registered teams will be able to view these zones pre-race and begin strategizing days before the race even launches. 3. Teams can start from anywhere in the city as they wait for the race to launch. Strategy, public transportation access and where the "zones" for that city are will likely play a big role in determining where your team is at the start. 4. As teams await the start of the race they will get a good sense of the competition they're up against when team pictures and/or messages get posted to social media and our race website. 5. As the race launches, a list of clues or checkpoints will be posted to a designated site. We won't be limited by a piece of paper so we expect clues to be creative, unique, and consist of puzzles, multi-media, or other fun ways to challenge each team. 6. 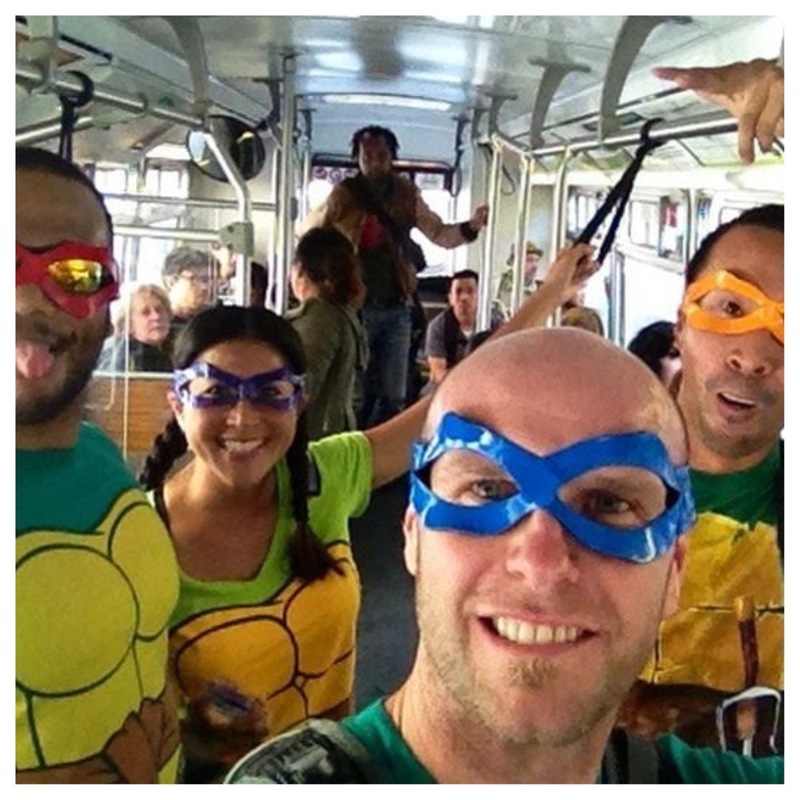 Like last year, teams can travel on foot or use public transit throughout the race. We will reduce the total number of checkpoints from last year in order to spread the course and make each checkpoint really creative, interactive, and potentially time consuming. Our hope is to have mostly challenges that will level the playing field and could trip you up if you make poor decisions, or get you ahead of the competition if you're savvy. We also plan on staying true to our model from last year of getting teams down and dirty and testing their physical and mental abilities. 7. Teams will be submitting checkpoint validation quickly and easily to our race headquarters in real-time via a variety of methods depending on the type of challenge. No carrying around bulky objects, no dead cell phones or cameras when trying to get clues checked, no controversial decisions made by race staff or volunteers after getting all the way to the finish. Submit, forget about it, and focus on having fun racing. 8. The top teams to finish the required number of checkpoints or challenges will receive prizes (to be determined), and the Top 25 teams will earn points for the one and only leaderboard in Urban Adventure Racing (click HERE to learn more). The team that is standing at the top of the leaderboard at the end of the season will be awarded the title of Xplore Champion and receive the entire X-Prize (a season-long growing cash prize). 9. 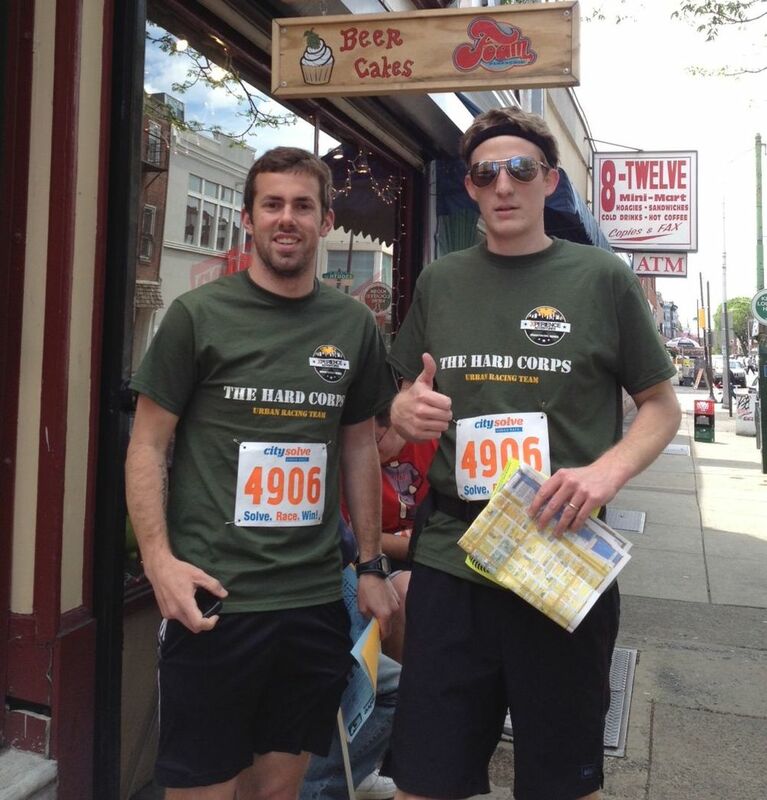 Once finished, teams meet up at the designated after-party venue in the city (often a local brewery, restaurant, or sports bar) to hang with other teams and take advantage of food and drink specials for racers. 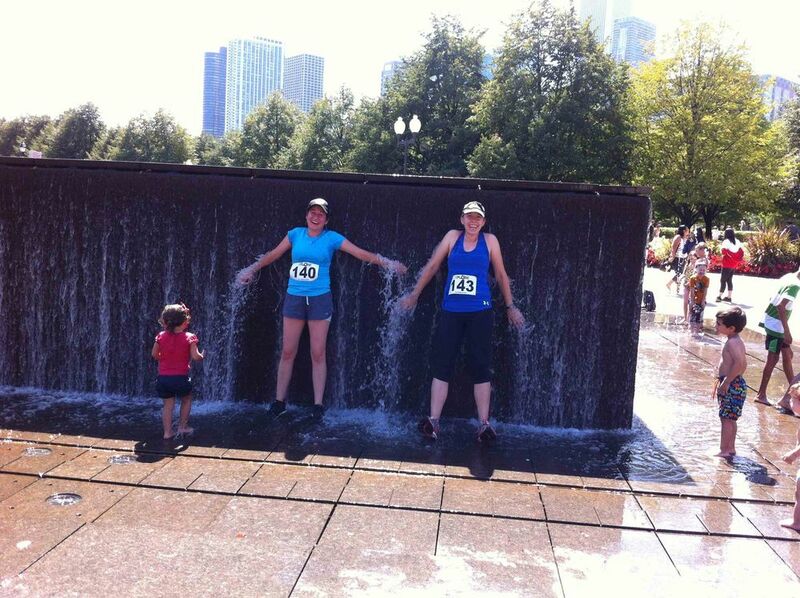 Meet fun urban adventure racers from across the country and start planning your team's next race! 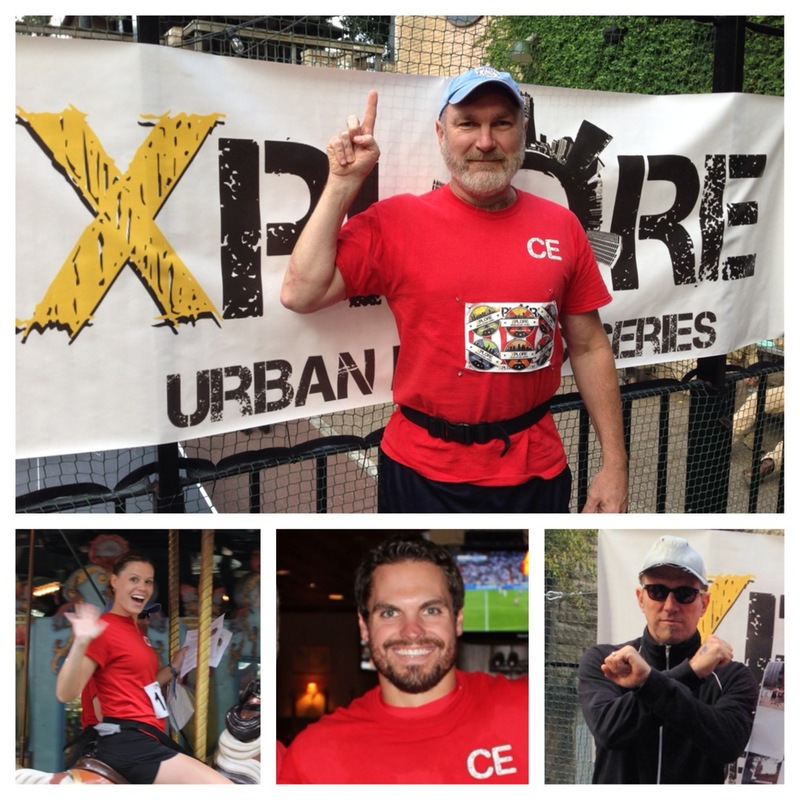 We're excited to launch our 2014 season and see where the future takes the Xplore Urban Adventure Racing Series! We hope you join us for the ride and experience some serious fun along the way! If you made it this far through the Blog you deserve something special! From now through February 2nd use the promo code "adventure" on the registration pages to reveal a hidden deal that will get you an entire team registration (2-5 racers) for only $50! That's right, if you have 5 racers you can all get registered for only $10 per racer! Nuts? Maybe...but there are only 100 racers that will get this deal in each city so if you don't register NOW then you're the one who's nuts!! Stay up to date on racing, get great deals, and generally increase your "awesome factor" by Following, Liking, and Subscribing to all of our social networks!